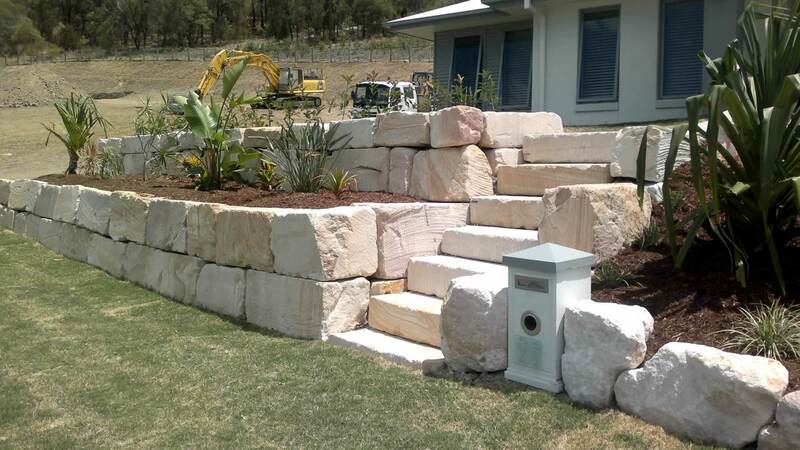 Sandstone is more expensive than Bush Rock to create retaining walls from, but luckily it comes in 2 grades: A & B Grade. 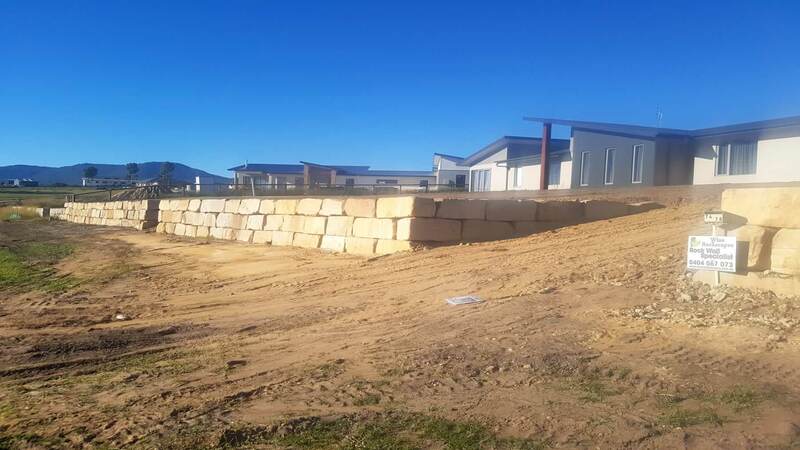 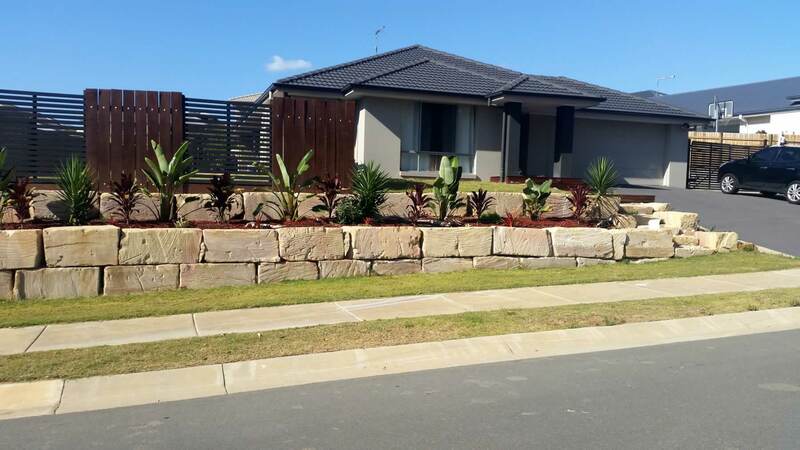 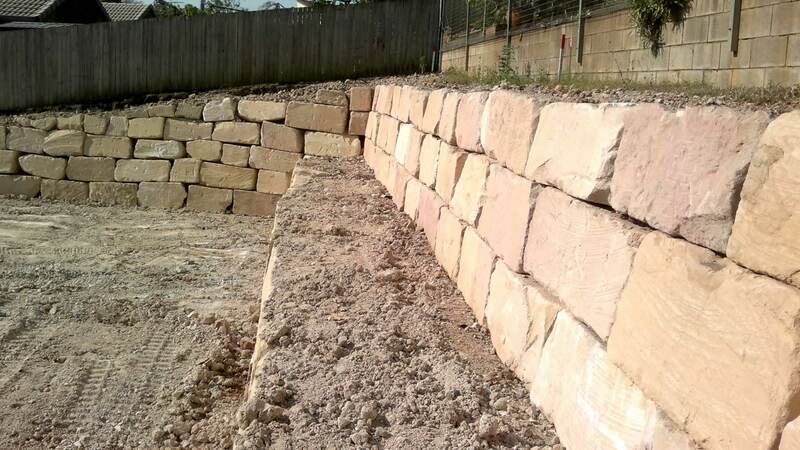 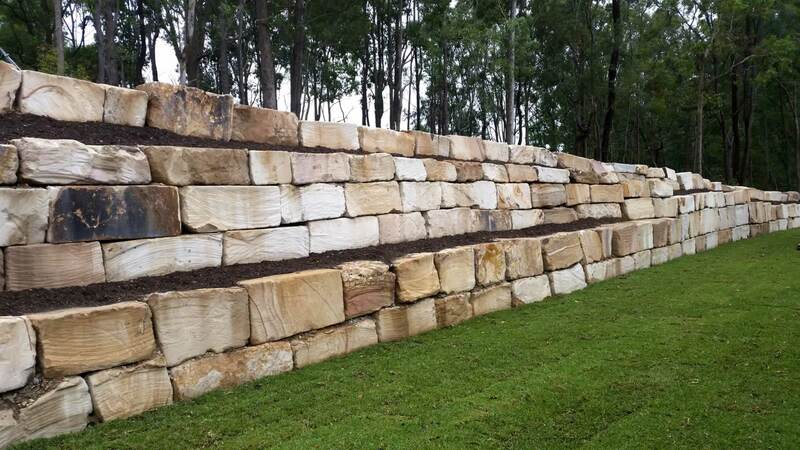 B-grade has slight imperfections compared to the more expensive A grade sandstone, making it possible for those on a tighter budget to still afford a Sandstone retaining wall on the Gold Coast and Brisbane. 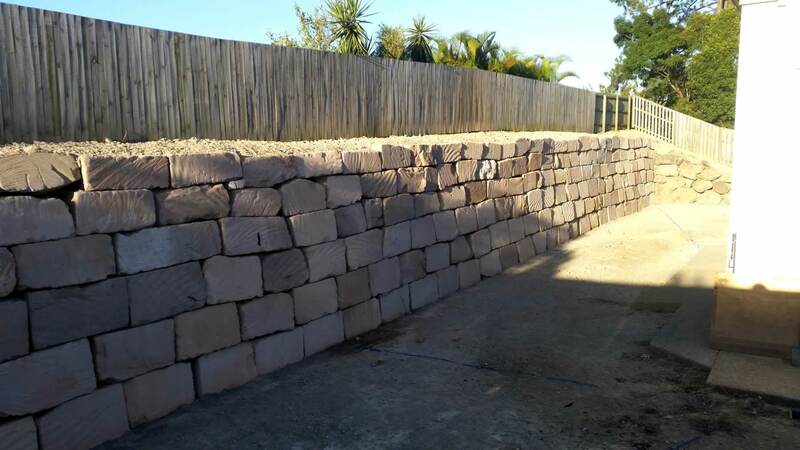 It is by far the most popular choice for retaining walls. 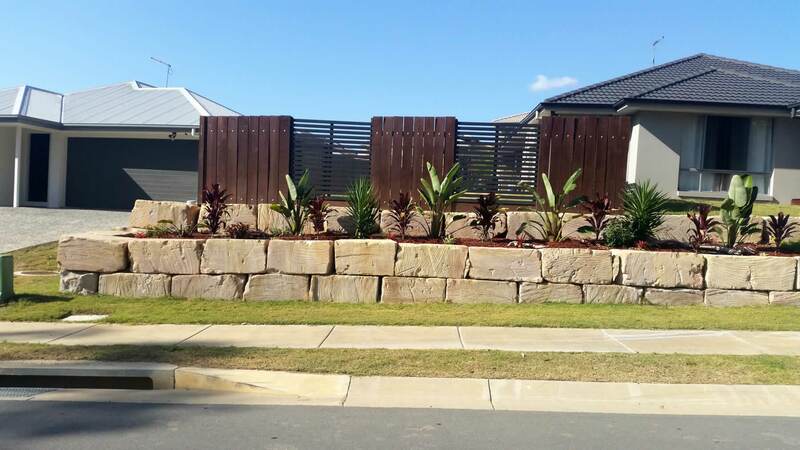 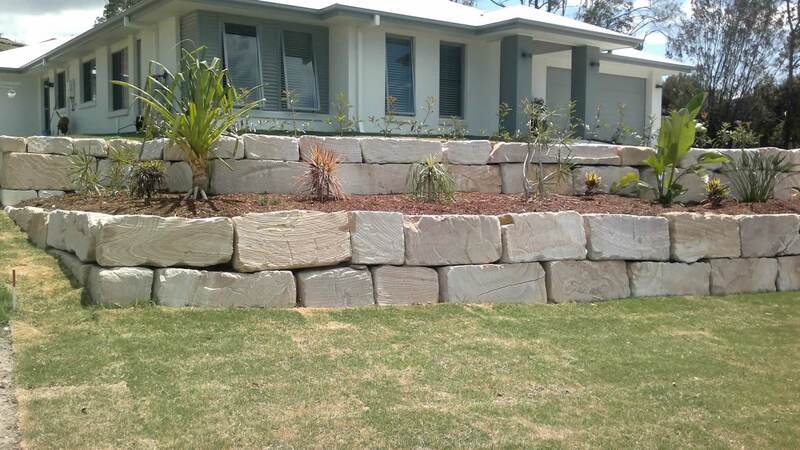 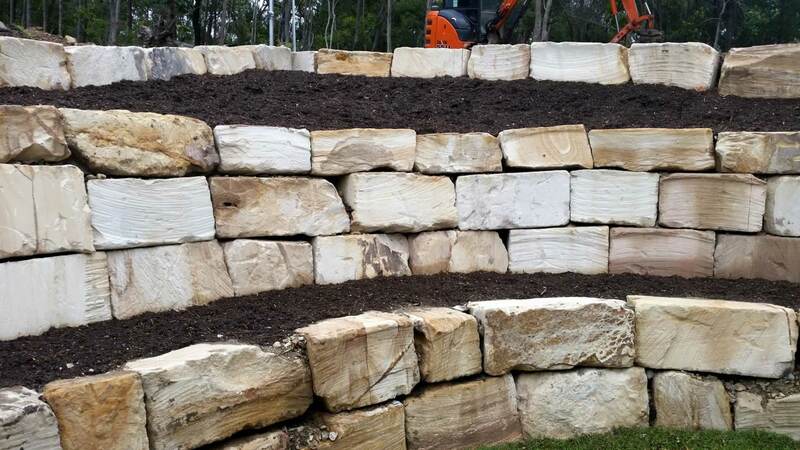 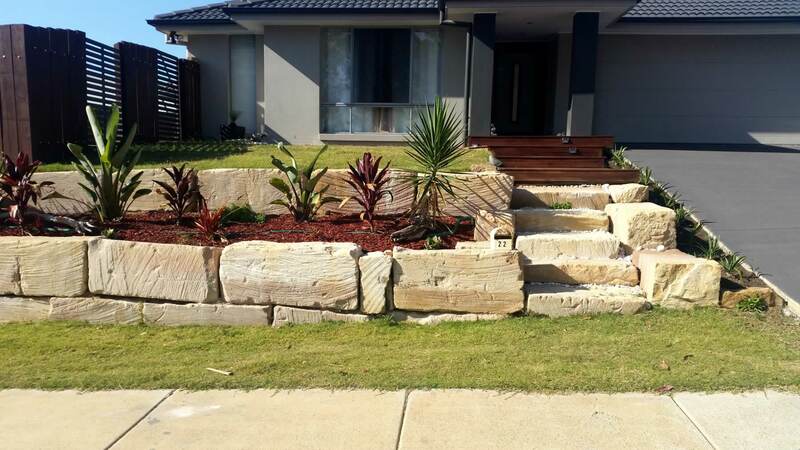 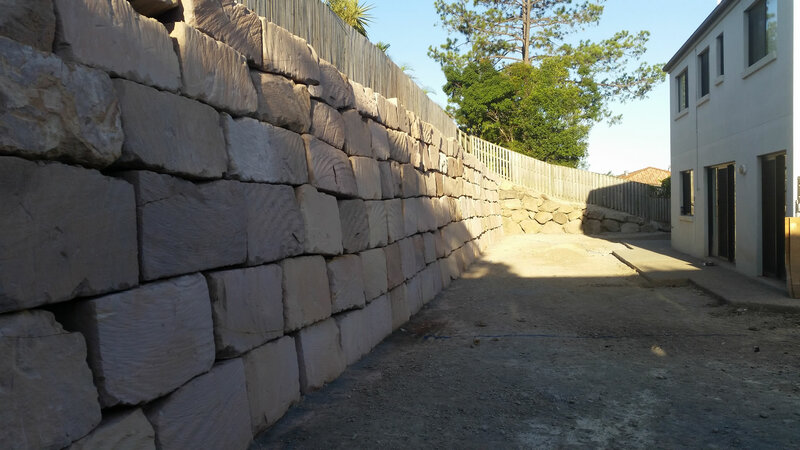 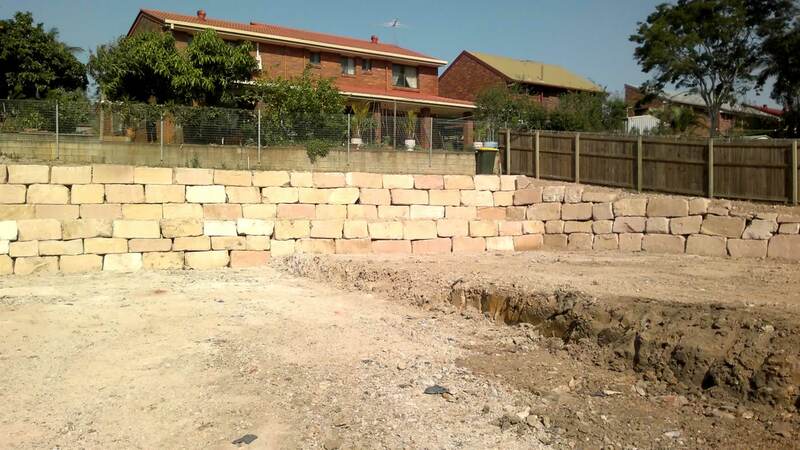 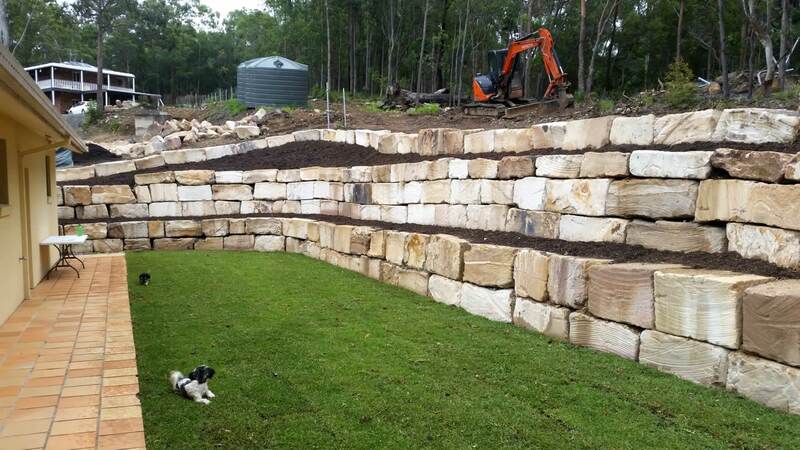 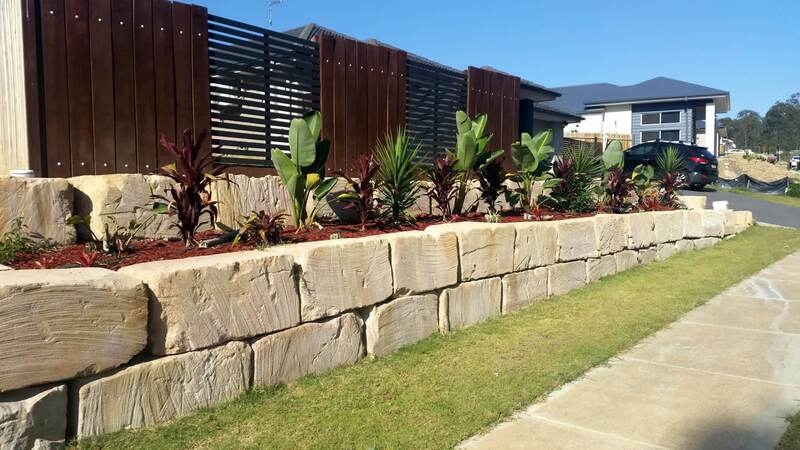 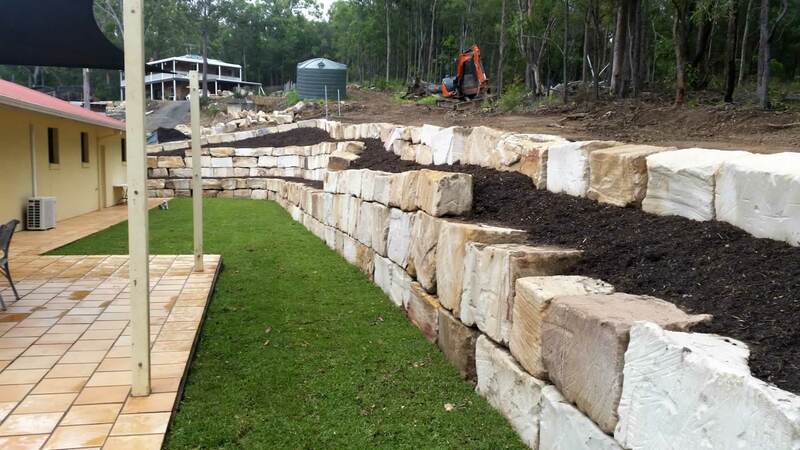 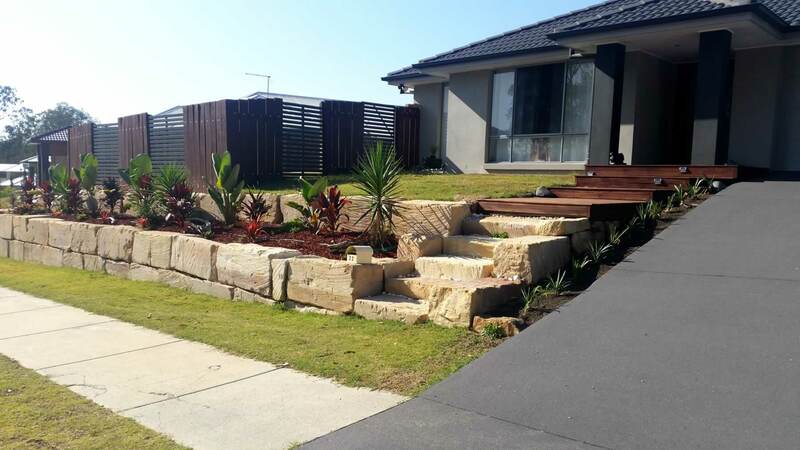 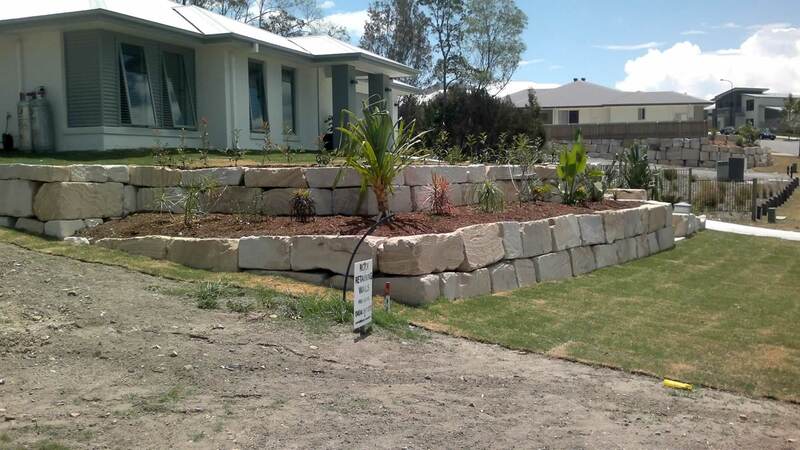 See our gallery below for our B-Grade Sandstone rock retaining wall building projects around the Gold Coast and Brisbane.